Adam Michael has this to say “Damiana essential oil is produced by steam distillation from the leaves of this small shrub during the flowering season. 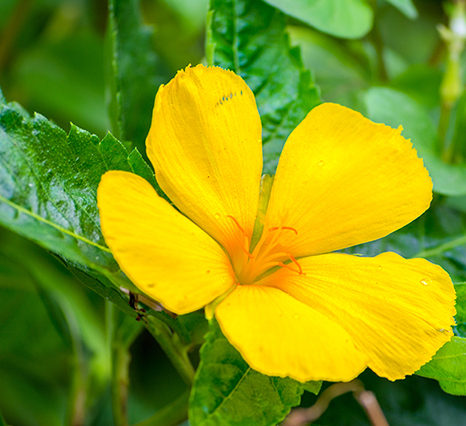 Scientific studies all point to damiana essential oil having a wealth of aphrodisiac properties. E. F. Steinmetz states damiana as being renowned for its sexual-enhancing qualities and its positive effects on the reproductive organs. Mayan Indians also claim it boosts sexual potency. Cannot compare it to anything else, it is a beautiful floral, very deep, complex, mesmerizing .